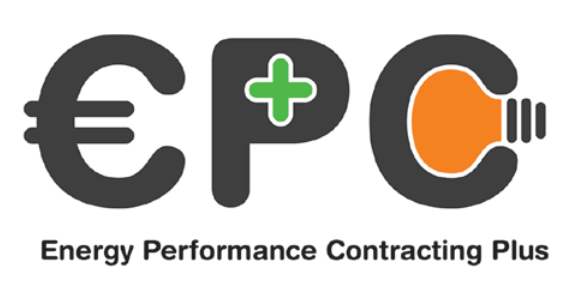 We are pleased to present you the 3rd newsletter of the EU project "Energy Performance Contracting Plus” (EPC+). The goal of the EPC+ project is to reduce transaction costs of energy services so that smaller investments become possible (e.g. in SMEs). This can only happen if both the technical solutions as well as the contractual issues of energy services are standardized. 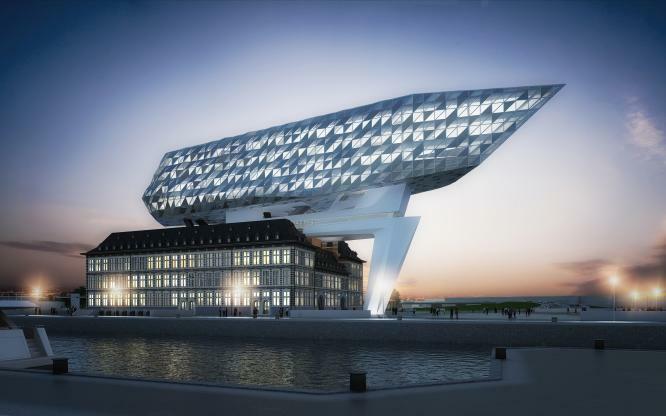 The City of Antwerp, Alfaport-VOKA and the Port of Antwerp in collaboration with Factor4 will hold a free workshop on Energy Performance Contracts on the 8 th of December in the new Antwerp Port building. LED technology is great and promising, but due to inferior product quality of lucrative 'hit and run'-manufacturers, and incorrect pay back and lighting studies, the sector suffers from a bad reputation. Factor4 developed a performance-based contract for SMEs which guarantees product quality, light output and energy consumption, with a contract period of... 0 (zero!) days. 12 SPINs have been established by February 2016, with at least one SPIN per EPC+ partner country. Factor4, a Belgian SPIN, implemented a European SPIN called Energy Efficiency Network Europe (EENE). 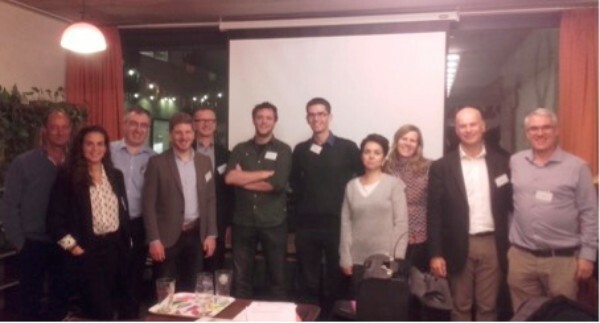 15 people from 8 different partner companies in the international EPC+ platform (Energy Efficiency Network Europe) participated in the first annual meeting of the collaborative network, hosted by Factor4 in Antwerp on the 15th of November 2016. 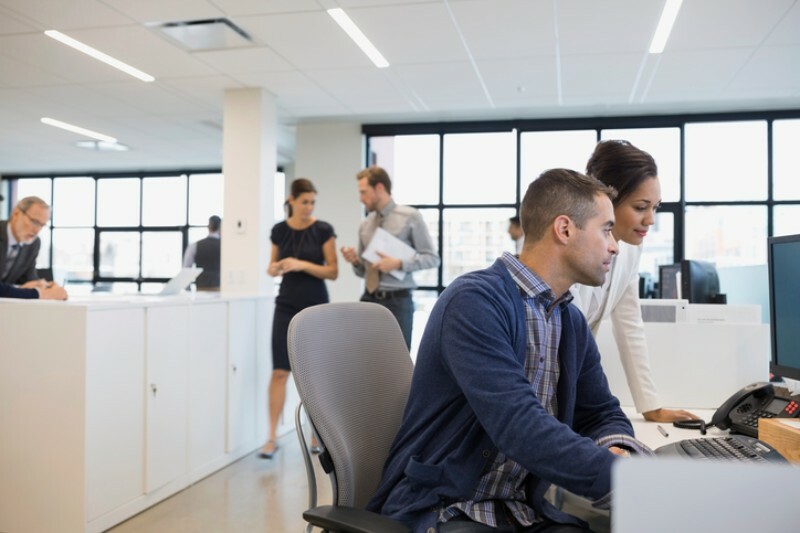 The sole responsibility for the content of this Publication lies with the authors. It does not necessarily reflect the opinion of the European Union. Neither the EASME nor the European Commission are responsible for any use that may be made of the information contained herein.